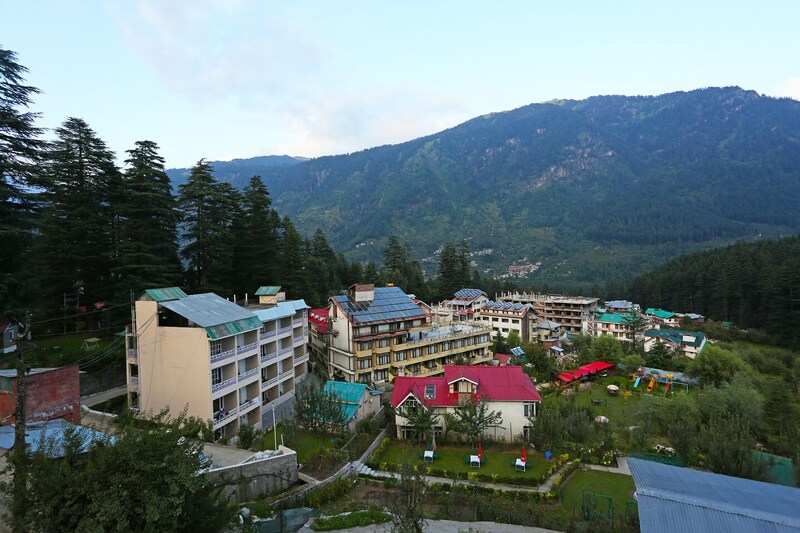 OYO 9393 Sparsh Resort in Manali is an ideal choice of stay for business and leisure travelers, offering fine services at budget rates. The OYO is maintained with a skilled and friendly staff to ensure you have a good stay. Card Payment, Geyser, Room Heater and more are equipped in our property. Explore Manali and visit the famous landmarks and attractions such as Hadimba Devi Temple, Museum Of Himachal Culture & Folk Art and Manu Temple among others. If you run out of cash, there is SBI, UCO Bank ATM and HDFC Bank ATM very close to the hotel.